Now a days, everybody is heath conscious and want to be absolutely fit. For this, they spend most of their free time in Gym working really hard to achieve their fitness goals. 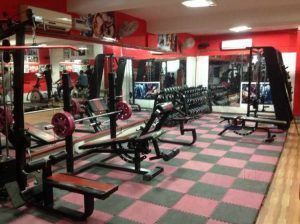 Here we are suggesting you 5 top Gyms that may help you more to get the body shape you desire. 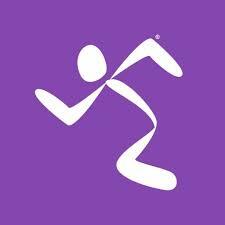 Anytime Fitness of Rohini , Delhi, is the fitness center that fits your on-the-go lifestyle. you can exercise any time from early morning to midnight using your own security-access key! That’s 19 hours a day from Morning 5 A.M. to 12 A.M. in the Night, 7 days a week, 365 days a year. Talk about no more excuses! It doesn’t cost a lot to achieve your health and fitness goals. For a low monthly fee, you get far more than you’d expect.You will find amazing amenities—including the best fitness equipment available!. 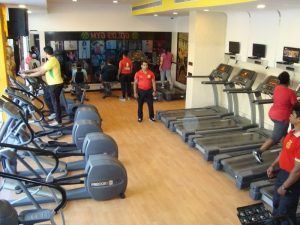 Plus, health club has a friendly and supportive atmosphere. To help you get started, each new member receives a FREE personal fitness orientation! Anytime Fitneess offer the benefit of Anywhere Club Access. With this benefit, you can visit thousands of anytime fitness centers for the price of a standard monthly gym membership. With Anywhere Club Access, you can exercise whenever—and wherever—it suits you best. 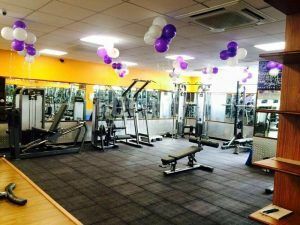 Gold’s Gym India is acknowledged for its unrivalalled success in providing the finest equipment and fitness knowledge available to help its members achieve their individual potential. 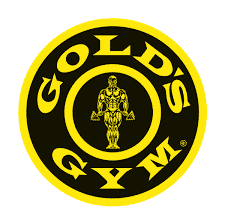 It follows a globally proven fitness training module with state of the art infrastructure and delivery methodology and continuous up gradation through training programs.With certified trainers and nutritional counseling , Gold’s Gym provides a comprehensive approach to the health and well being of its members. The trainers are highly dedicated and train their clients well. 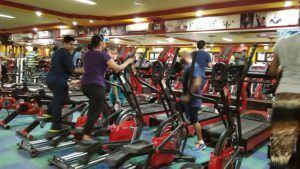 There are various activities that are focused upon in Gold’s Gym like Dance Aerobics, Step Aerobics, Circuit Training, Spinning, Certified Training, Stretching, Body Building, Functional Training and Many more. 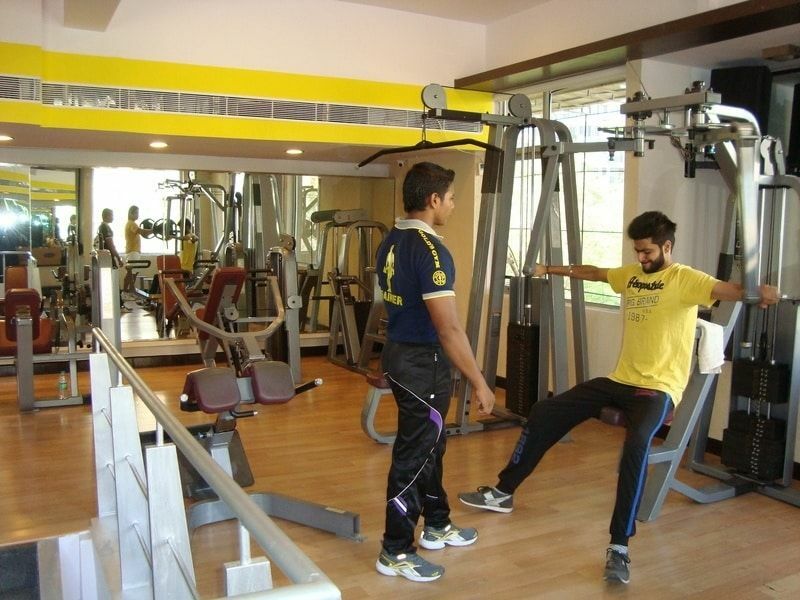 The Dronacharya’s Gym holds various activities that help you to keep yourself fit. Among them are Sports Aerobics, Dance Aerobics, Yoga, Weight Loss Training , Weight gain. The facilities involves AC, Changing Room , Free Parking, Lockers and Personal Training. 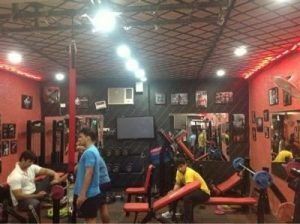 The Pro – Fit gym is a nice and tidy gym. The Trainers are dedicated and focud on their clients well. 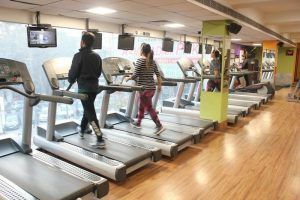 The facilities involves Cardio Machines, Fitness Studio, Free weights, Mat Area , Resistance Machines and Personal Training. The Gym workout includes a great approach to staying fit with a set of multiple physical exercises to build physical strength, enhance cardiovascular activity, increase flexibility, build endurance. The Gym results in Tone Up, Super Cardio, Endurance, Muscles Definition , Flat Abs , Increased Power. Which are the Best Biryani Places in Delhi to Dine at ?